If you don't have one (or two), you should. 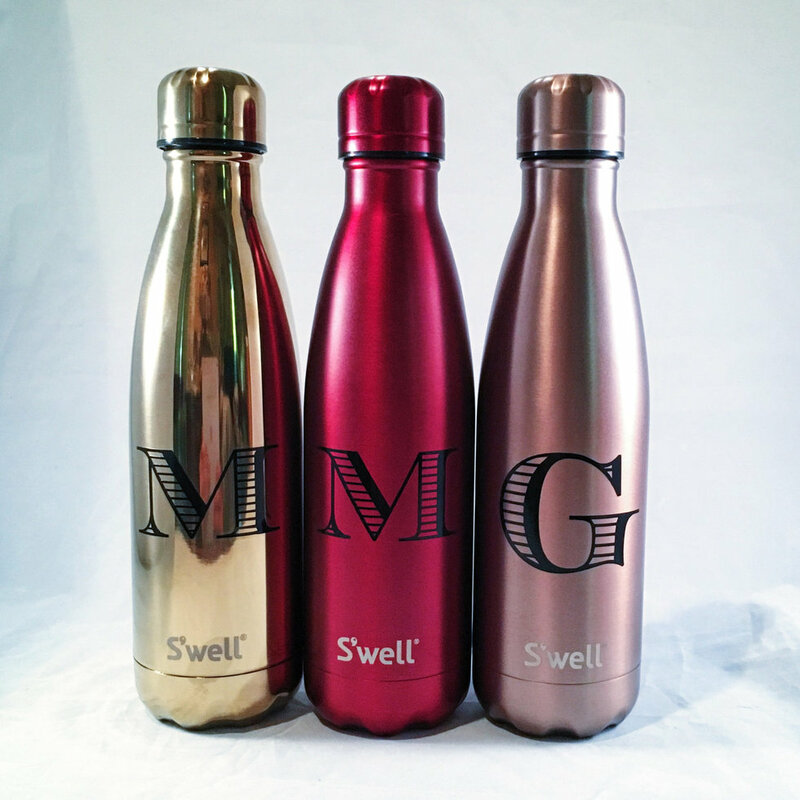 I remember first starting to notice the influx of S'well Bottles at school. 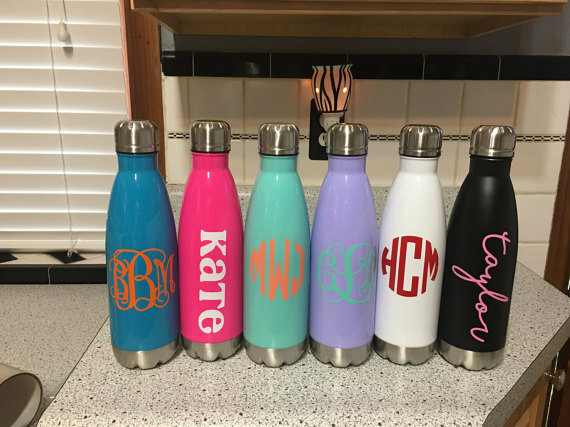 I wondered, what was so fascinating about these water bottles? 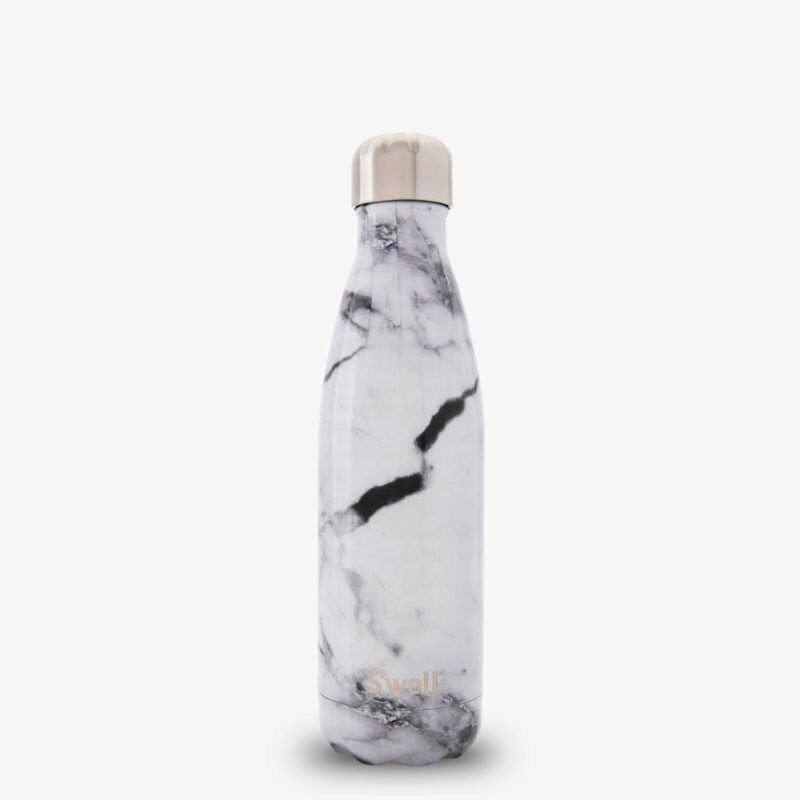 Here's what: It's a bottle that keeps drinks cold for 24 hours and hot for 12. 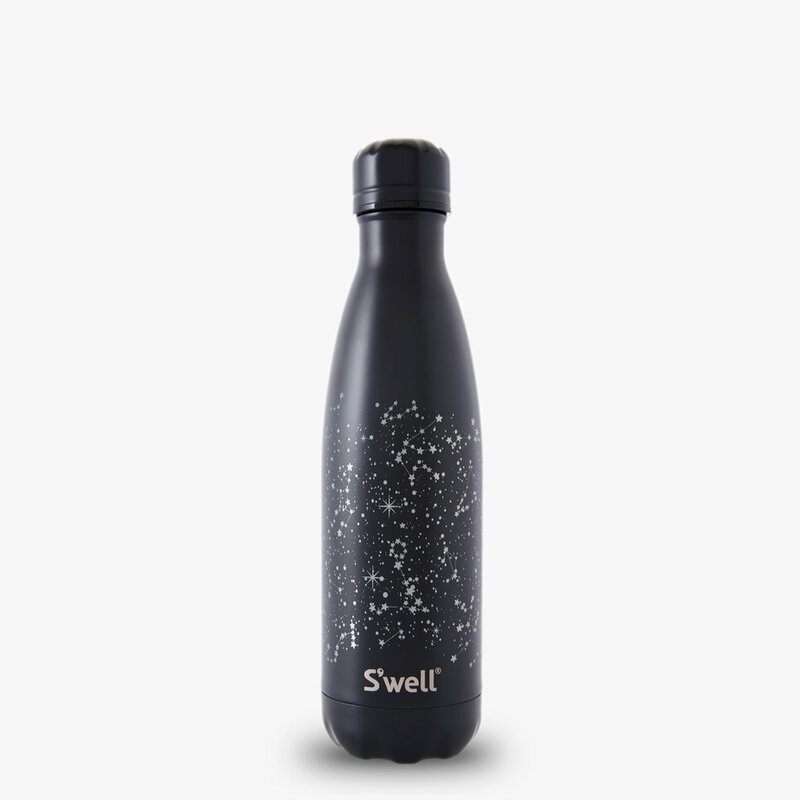 S'well also pairs with different charity organizations and aims to diminish the estimated 50 billion plastic bottles that are dumped in landfill sites each year. I knew I had to find myself a S'well right away. 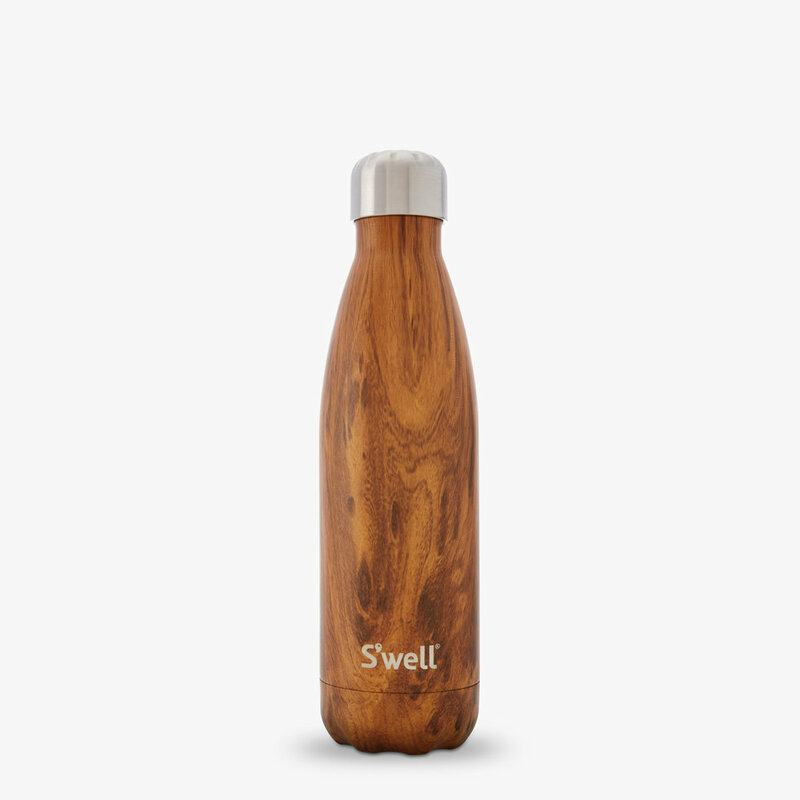 So, I purchased a 17oz Teakwood bottle from the wood collection. 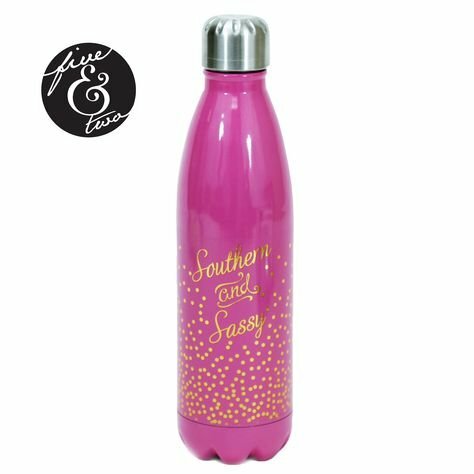 While shopping with my sister one day, I saw a knock-off S'well in pink with gold foil writing that read, "Southern and Sassy." 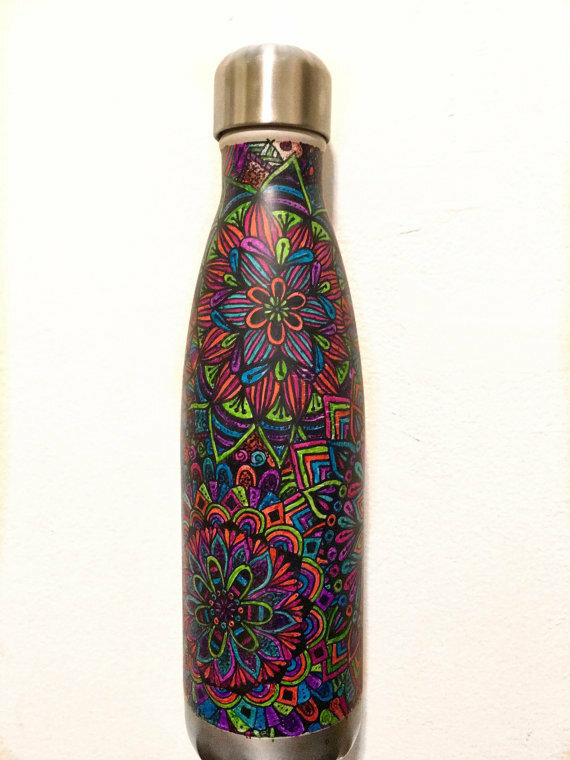 My sister and I exchanged glances, smiled, and knew that this water bottle was made for me. So, I bought it. We are probably all guilty of purchasing items that support the "fast fashion" market, but take a look at this list the next time you want to perpetuate this harmful network of stores. If you are unfamiliar with the term "fast fashion," your favorite clothing store may fall into this category. It is defined as clothing that is developed rapidly in response to trends, and are often marketed at low prices. These low prices mean low production cots, thus implying that there are shortcuts made in the production of materials, including environmental disregard or low wages. Fast fashion is not a sustainable practice, both for the environment and for the people who produce the clothing. There are countless horror stories from companies that perpetuate the industry, like a handwritten desperate note stitched into the Zara shirt. Here are five alternatives that will make you well-dressed, but a conscious advocate as well. Everlane is a unique brand, as they disclose the factories they use. The company prides themselves on being ethically sourced, as clothing brands are often run in suspicious or inhumane conditions in forlorn countries. They also are open about their pricing, and the cost to make their items. There is little markup on the final product. For more information on their ethical practices, visit their website here. For those willing to pay the price for eco-friendly clothing, look no further than Reformation. According to their website, they have been carbon neutral since 2015. They offer a $100 gift card if you change your utilities to a wind-powered energy source. There is an extensive list of their sustainable goals and accomplishments that you can view here. Patagonia's brand is an outdoorsman's staple, but over the years their casual clothing has drawn a larger consumer base. Their company is not only sustainable in their practices and creation of the clothing, but they actively seek out change and tackle environmental issues. 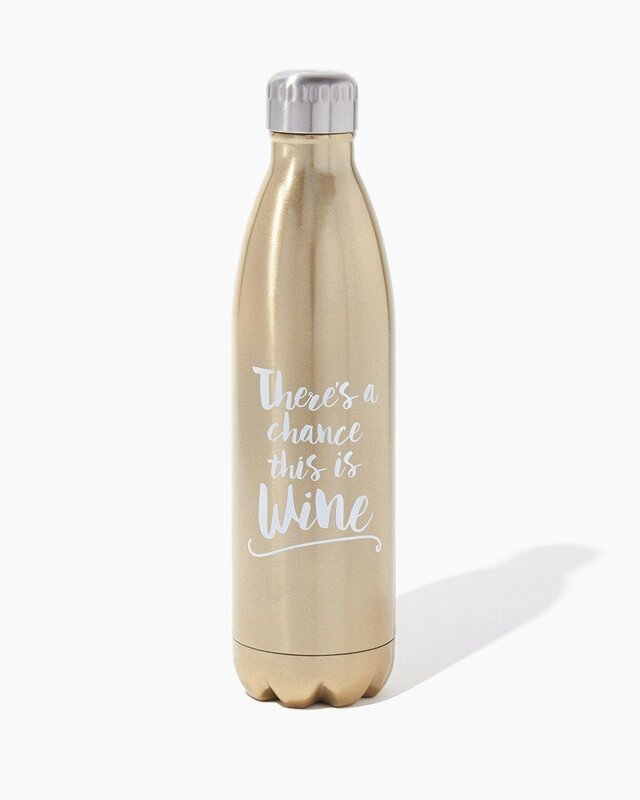 This includes donating 1% of their sales to environmental agencies or making their clothing out of recyclable materials. Further, the CEO, Rose Marcacio, used the $10 million her company received in tax cuts to donate to various non-profits centralized on climate change. 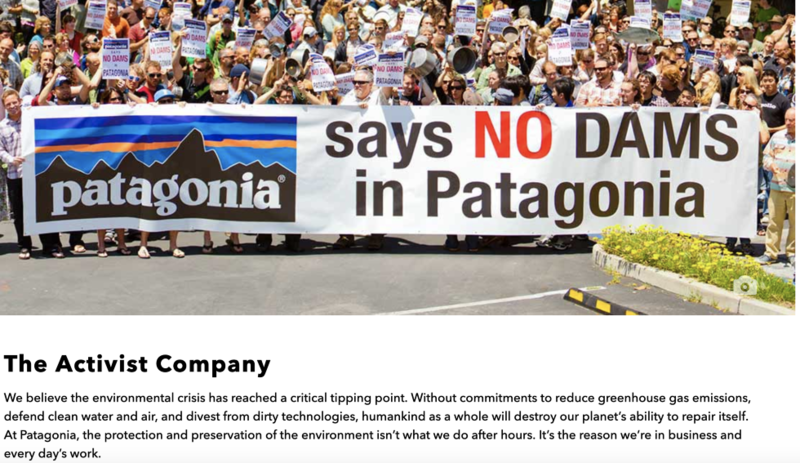 Visit this link to see how you can help your local community, another initiative that Patagonia has advertised. Thredup is an online consignment store which acts as a middle man for selling and buying old clothes. First, you order a "cleanout" bag to ship your clothes in. You may even earn some cash or credit for them! They then are listed on the website. People often do not think about the environmental cost of clothing production, namely the dramatic use of water and the non-recyclability of clothing. Thrifting and consignment stores aids in this issue, and if you are an avid online shopper, Thredup is a perfect place to shop. United by Blue is an amazing clothing company that removed one pound of trash from the ocean with every product sold. So far, the company has removed 1,606,921 pounds of trash from our waters. 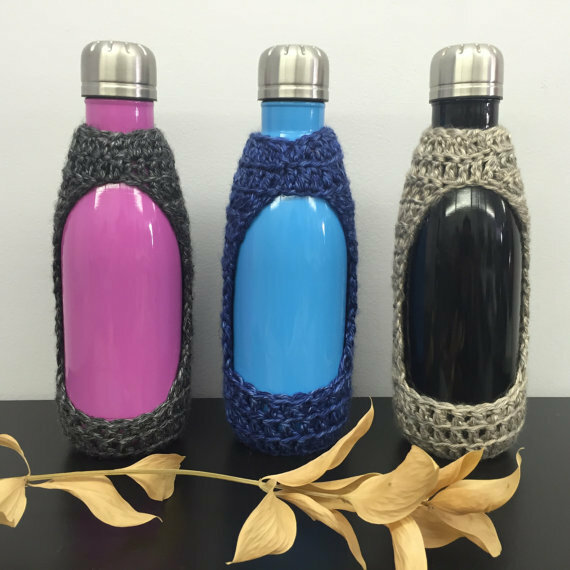 Not only this, but this innovative brand has made products out of new and recycled materials, like recycled polyester. 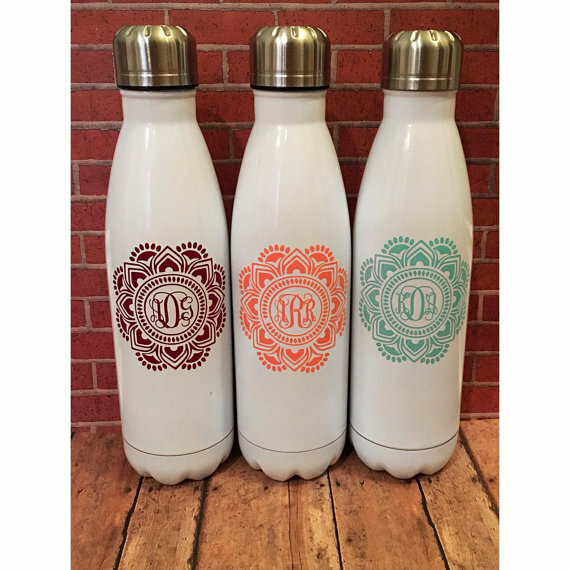 They have everything from backpacks to sweaters, so explore their page now!